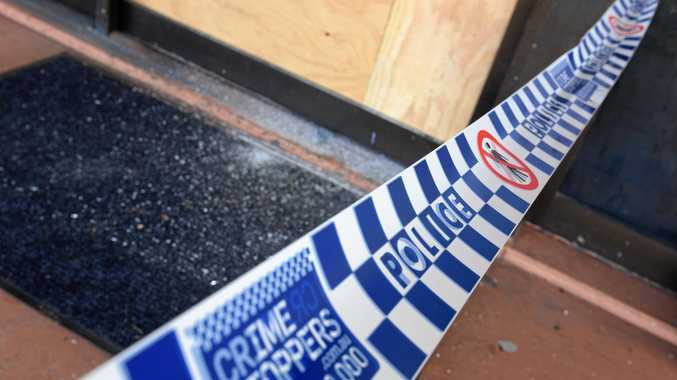 A SERIOUS break-in operation where criminals enetered through the roof of the Stanthorpe Plaza is currently being investigated by detectives. Offenders smashed a skylight in the roof of the plaza and used ropes to lower themselves into the building overnight, police said. Once inside, they shattered the windows of four local shops. Stanthorpe police officer in charge Gerard Brady said police were investigating damage and trying to determine if anything was stolen. A hairdresser, novelty shop, news agency and clothing store have reportedly been affected. Senior Sergeant Brady said a break-in of this scale was unusual for Stanthorpe. "It's certainly out of the ordinary for here,” Sen-Sgt Brady said. The damage was discovered when a cleaner showed up to the shopping centre around 3am this morning. Police believe the incident occurred around midnight. "It is a concern that someone has gone to these lengths to access the shops,” Sen-Sgt Brady said.